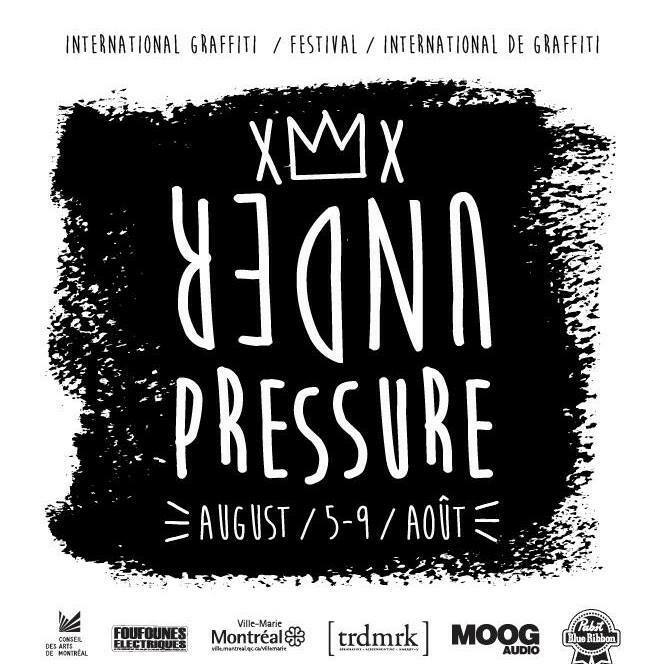 We’re proud to announce we are partnering up with the infamous Under Pressure International Graffiti Festival taking place this week in Montreal, Canada. The event will feature a ton of amazing graffiti and hip-hop related activities, but much more than that such as art shows, parties and skateboard competitions. 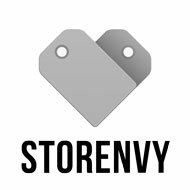 Take a look a the event listings HERE and watch some more recap videos after the jump! Shy Kids are a Toronto-based group of three musicians, filmmakers, roommates and best friends who recently put the finishing touches on their debut album, titled Lofty! The title was inspired by their Kensington Market loft where they made the album and debut music video for the first single “Ⓡ o c k e t s”. The music video for “Ⓡ o c k e t s” premiered yesterday and the characters, places and objects in the music video were built entirely out of candy (which took about 9 months and $600 worth). Conceptualized and created from start to finish by the members of shy kids; from sourcing the candy, imagining the plot-line and all of the editing. Even though right now their focus is on their music, they have strong roots and a background in film. You may have seen a documentary they premiered in 2013 called Noah which received critical acclaim and won best short film at the TIFF festival that year.